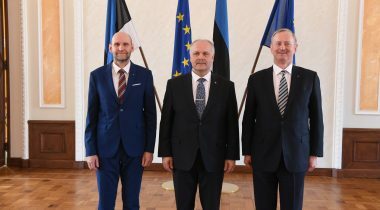 The newly elected members of the Board Henn Põlluaas, Helir-Valdor Seeder, and Siim Kallas held a press conference after the opening sitting of the 14th Riigikogu, stressing the importance of parliamentary democracy. 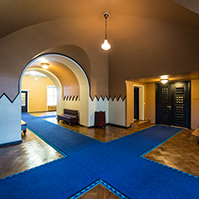 The President of the Riigikogu Henn Põlluaas reflected that the new Riigikogu is assuming office in a politically fraught situation, but that this is a sign of democracy. 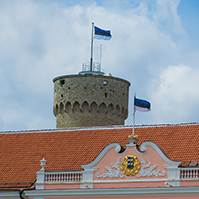 Põlluaas explained that the Riigikogu must stand for the interests of the Estonian sovereignty, democracy, freedom of speech, and the people. 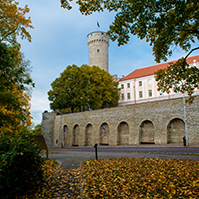 The President expressed his conviction that the new Riigikogu and the new Board will fulfil their tasks with flying colours. Vice-President Helir-Valdor Seeder declared himself a firm believer in democracy, and named improving the authority of the parliament as a working goal. The Vice-President called for a better balance between the legislative and the executive powers. 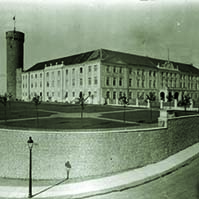 Seeder added that debates should remain within the wall of the Riigikogu and politics should spill less out onto the streets. Vice-President Siim Kallas called the parliament and the government two sides of a single coin. 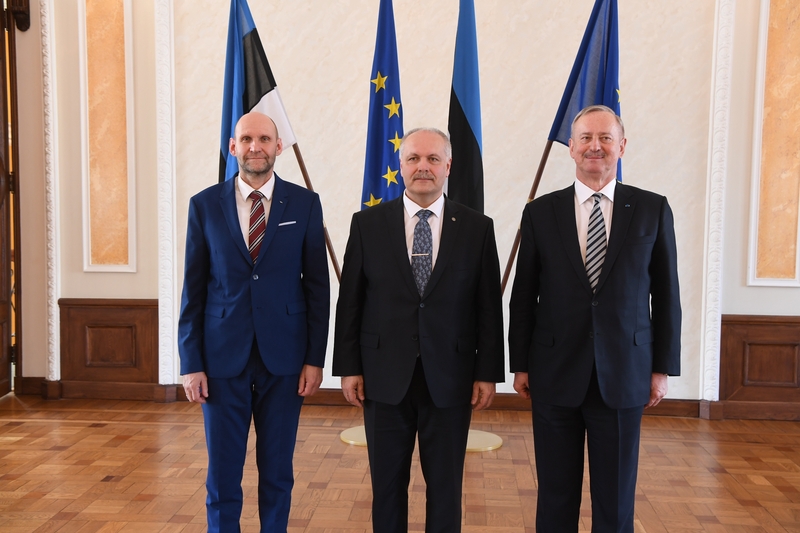 Kallas promised that the newly elected Board of the Riigikogu will do everything in its power to make sure the parliament has a worthy and weighty place in the democratic decision making process in Estonia. The Vice-Chairman said that the Board has a number of ideas on how to achieve this. 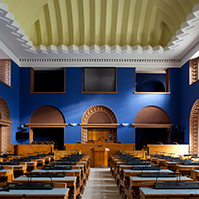 Photos of the opening sitting of the 14th Riigikogu and press conference of the Board. 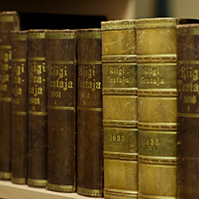 Video of the press conference of the new Board of the Riigikogu.